Are you a creative sick of working from home in your pyjamas?Â Do you watch too much Oprah or Dr Phil instead of getting cracking on that next project? 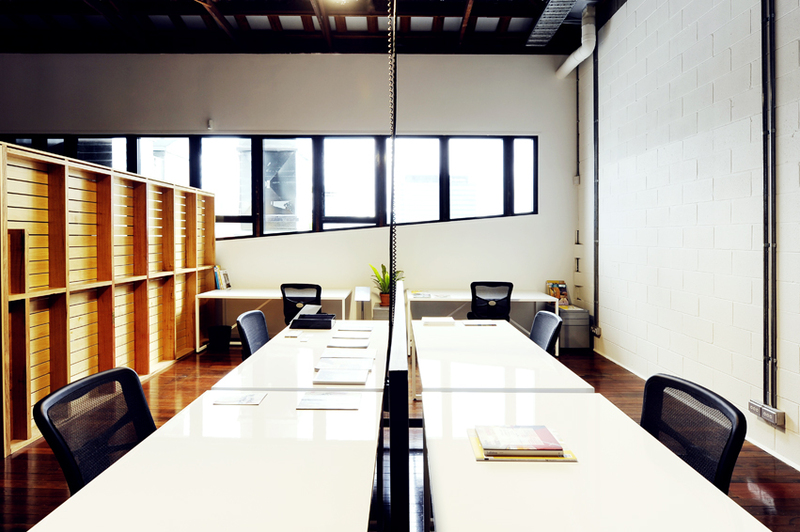 Â Are you looking for a very beautiful workspace to share with other like-minded folk but don’t want to commit to a long-term lease?Â Did you want a Valley location?Â Then Lightspace has the answer! 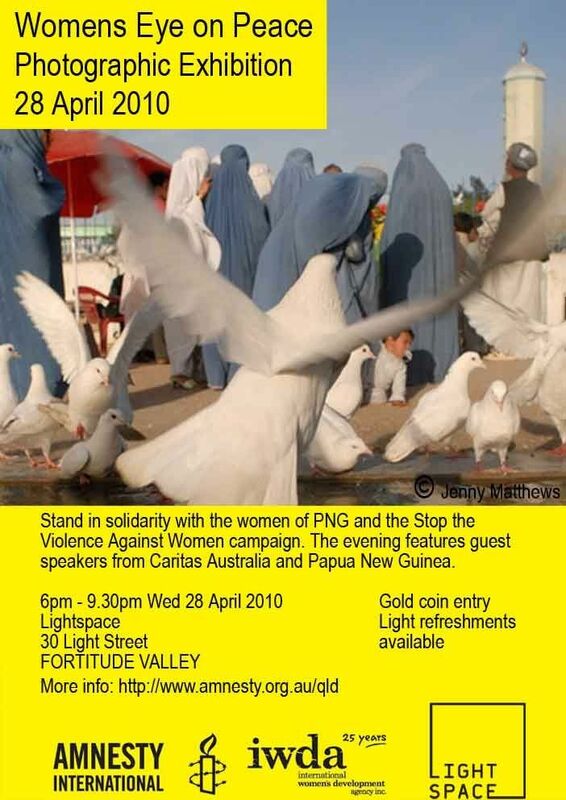 OnÂ Wednesday April 28 Lightspace will host a charity photography exhibition for Amnesty International.Â The exhibition is entitled ‘Womens Eye on Peace’ and will include guest speakers throughout the evening.Â Entry is via gold coin donation and all proceeds will go to charity.Â Hope to see you there!